Browse other questions tagged scr or ask your own question. How to choose a “gate current limiting resistor” for an SCR in a crowbar circuit using gate voltage and gate current from SCR's Datasheet? 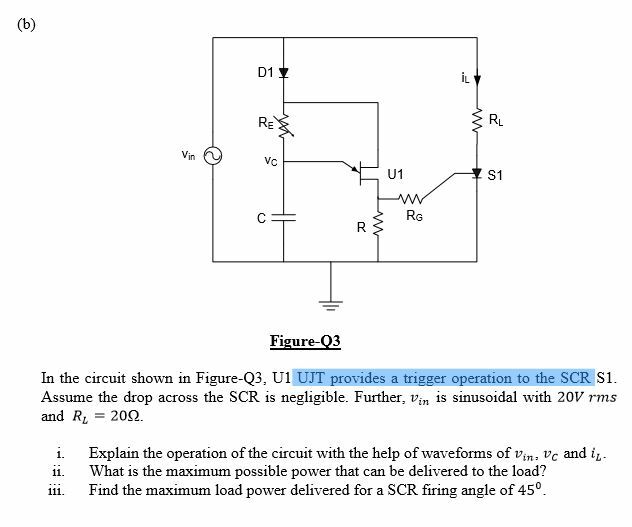 Why on shutdown the SCR can be compared to a power diode?